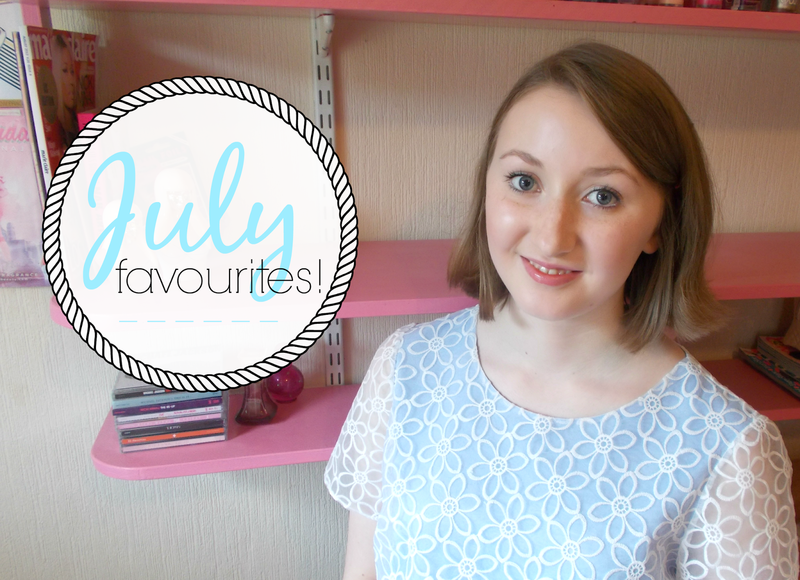 Who'd like a July Favourites video? I've got some beauty, fashion, TV and film faves to share with you as well as a few other bits and bobs! So there you have it! Get involved in the comments below and let me know what you think & what you've been loving this month!